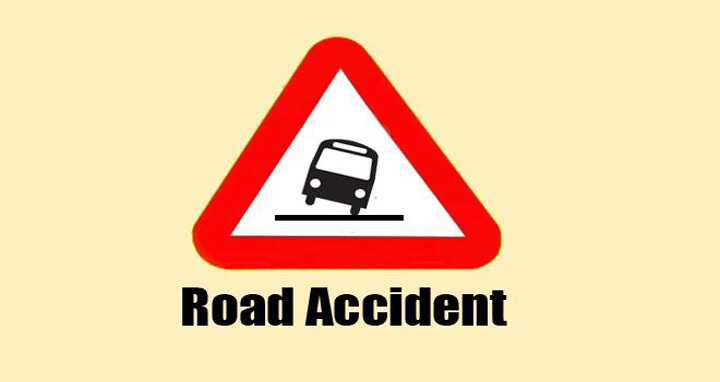 Dhaka, 24 September, Abnews: Two people were killed as a speedy bus hit their motorcycle at Magura-Kamarkhali road in the district on early Monday. The deceased were identified as Moniruddin Talukder, 38, son of Shahjahan Talukder of Council Para of Magura city and Niyamul Islam, 25, son of Wahiduzzaman of Bhayna village of the district. Officer-in-Charge of Magura Police Station Sirajul Islam said the two were coming to Magura from Ramnagar in the bike when the bus dashed it from behind in front of Juba Unnayan office of the district around 7am, leaving them dead on the spot. The bodies were sent to local hospital for autopsy.